The Lamborghini Aventador LP700-4 with its uncompromising sharp contours, awe-inspiring look is one of the most attractive supercars on the market. 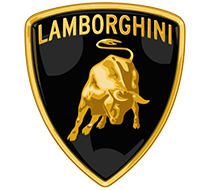 The Italian carmaker provides another instantly recognizable, fearless looking Lamborghini. It has a beast of a 6.5L V12 engine which produces whopping 691 horsepower and reaches 0-100 in just under 3 seconds. 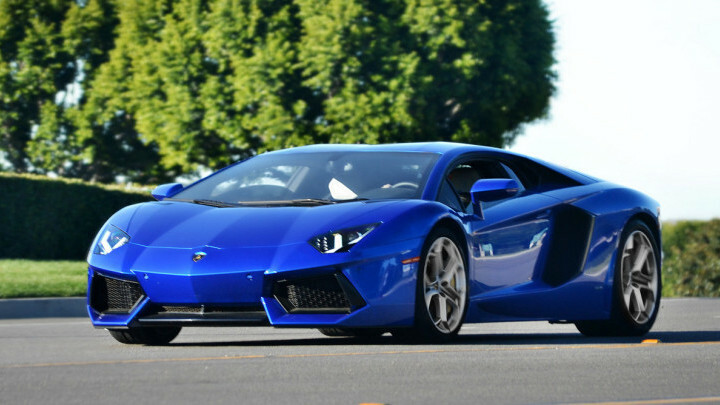 This is the fastest Lamborghini ever produced, reaching top speeds of 350km per hour. The Aventador LP 700-4 sets new benchmarks in the super sports car segment, representing a whole new level of performance. Handcrafted in Sant’Agata Bolognese the Lamborghini Aventador LP700-4 looks like as if it just arrived from the future. The iconic scissor doors and more than forty years of Lamborghini history, this legendary V12 sounds and looks good and is just as spectacular to drive.